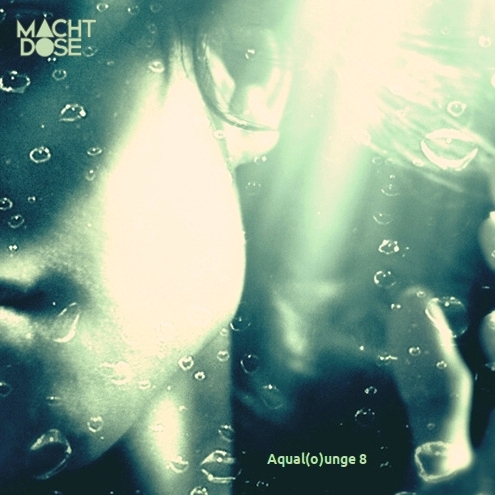 As I have been on holidays recently you will get this month another volume of the Aqual(o)unge series, because I haven’t had the time for a full music research, however, this mix is absolutely beach-proven :) – At the beautiful coasts of Greece it was the perfect soundtrack for a hot summer day (drink in my hand, beach chair, looking on the ocean…) – I hope you find it also refreshing & cooling. NEW: You can also get the episodes via bittorrent (Torrent RSS-Feed). Welcher Track ist das den, der ab Minute 28 anfaengt? Wieder eine großartige Zusammenstellung – vielen Dank dafür! Der Podcast selbst hat die Lizenz CC by nc sa. Haben die einzelnen Tracks das auch? müsste dann, ne?